Hiwonder’s globally trusted brand of floral foam, Foracell, is a phenolic water absorbent foam specially developed for use by professional florists in the decoration and arrangement of fresh flowers. Through continuous research and development and by applying the latest technology, we have succeeded in creating a new unique floral foam which is non-combustible, CFC free and most importantly able to keep flowers fresh and alive with a longer lasting bloom. Foracell has set new standards to meet the demands and future expectations of the professionals in the flower trade. Product quality and consistency are what Foracell stands for and which has given it a leading position in the market currently. Minimum quantity of water absorbed per standard ‘brick’ piece measuring 23cm x 11cm x 8cm is at least 1.90kg. Maximum quantity is in excess of 2.00kg. Normal density of foam is about 1.60lb/ft3 or 25.6kg/m3. Water penetration rate per brick when fully saturated is within 30-60 seconds. It is fast absorbing, yet it retains water well with no drippings after +/- 10 seconds in normal conditions. 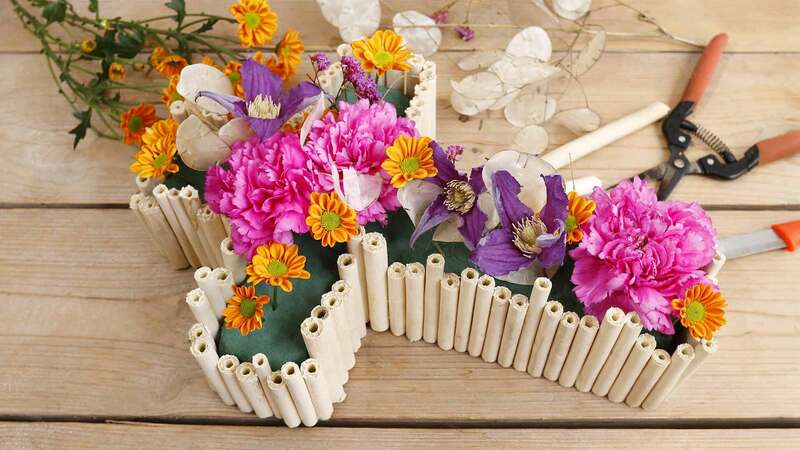 The exceptionally high water absorption capacity coupled with with homogeneous structure of fine cellular formation allows you to insert flowers from angles without affecting the carrying capacity of the foam or the access of the flowers to water. Reusable and non-fragmented when pierced from all angles with excellent grip around the flower stems. Easy to work with, saves time and is thus economical for all occasions – big and small. Let the brick float freely on the water surface by itself until it is completely submerged. Do not try to force the brick to absorb water. Submerging the brick by hand will not deliver the best results and will cause dry spots within the foam. Proper soaking means longer lasting blooms for your flowers.